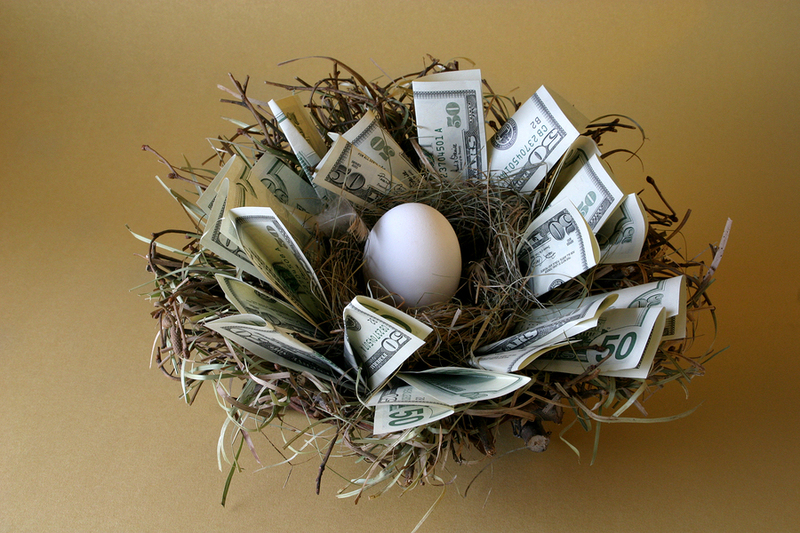 Home / Your Nest Egg: Spend It All or Leave an Inheritance? Retirement brings forth many questions. Top amongst them is whether to spend your entire nest egg while you are alive or leave an inheritance for your heirs. It’s a deeply personal decision based on financial circumstances, family relationships and your own beliefs. Careful consideration and discussion with your spouse can also help determine which decision to make. If you do in fact decide to leave behind a legacy, it will require advance planning to make it happen. For starters, review your budget going forward. Account for current expenses as well as future ones. Remember that life spans have increased, and medical expenses have mushroomed. In the 50’s, the typical life expectancy was 59. Today, it’s in the mid-80’s for those who are currently 65. Include an emergency fund also to protect yourself from added distress when the unexpected happens. Emergencies tend to be more emotionally and physically trying as you age. Typical unexpected emergencies include home repairs such as roof replacement or serious plumbing problems, a car accident or a natural disaster, among others. Being financial prepared can assure a faster and complete recovery. Consider the type of retirement lifestyle you want as you age. Incorporate personal leisure items into your budget to maintain the quality of life you expect in the future. That might include funds for regular travel, a hobby, social outings or sporting events. If you’ve dreamed of owning a vacation home or a boat, add those big-ticket items too. After creating a short and long term retirement expenditure list, compile a list of your retirement income and assets. Review your portfolio with a trusted financial advisor to determine your anticipated income 5, 10, 15 and 20 years ahead. Now you can determine how much you expect to have leftover to leave to your heirs. There are various options in creating an inheritance. Consider who you want as your beneficiaries. Besides leaving funds, you can also allocate specific assets to specific heirs. Or create a 529 plan for a grandchild’s college education. You can be as creative as you want. An estate planning attorney can also help you create a trust with distinct instructions. An example is a Special Needs Trust for someone with a special-needs child who has ongoing medical and care expenses. Your trust can specify how often, how much and to whom your funds should go to in order to secure the care of your child after you’re gone. Working with a professional is highly advisable to safeguard this type or any other trust. At Silverman Financial, our goal is to ensure that your wishes are satisfied throughout your golden years and beyond. We provide a complimentary initial consultation and create lasting relationships with our clients to protect their finances and promote happy retirements.